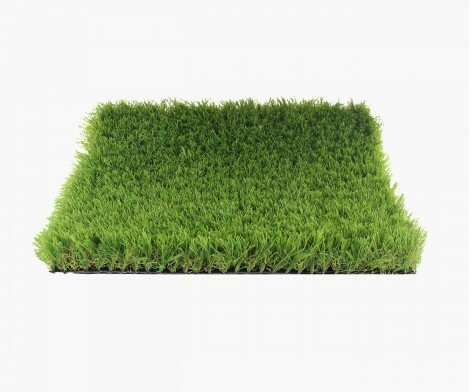 SUPERTOUCH GB 3820 is a fine and short yarn artificial grass with a particularly realistic look. Its height is 20 mm. 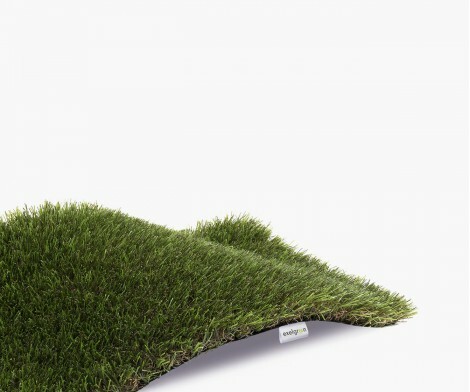 SUPERTOUCH GB 3835 is extremely soft grass, comfortable and very realistic. It is 35 mm high, giving it a particularly dense effect. 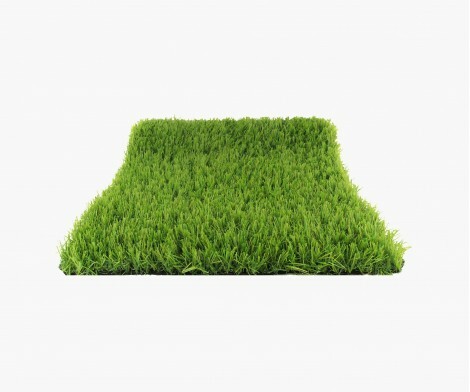 GARDENREAL BB 3830 is a strong grass with fine yarn and a very realistic look. 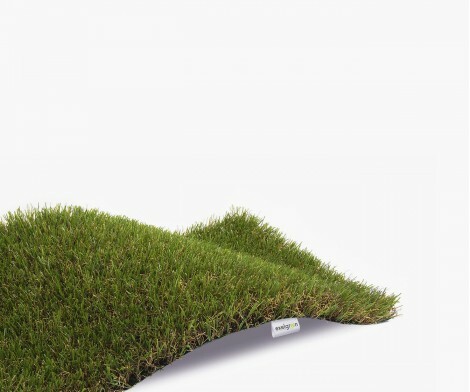 It is part of a grass range ideal for laying on terraces and in gardens. 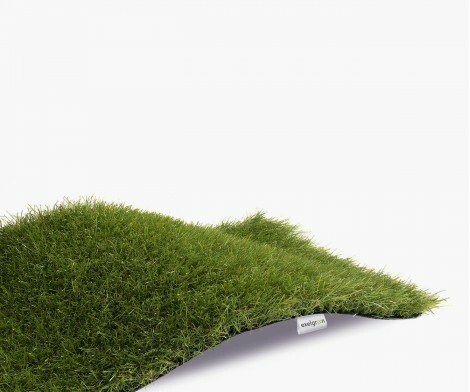 Its height is 30 mm. 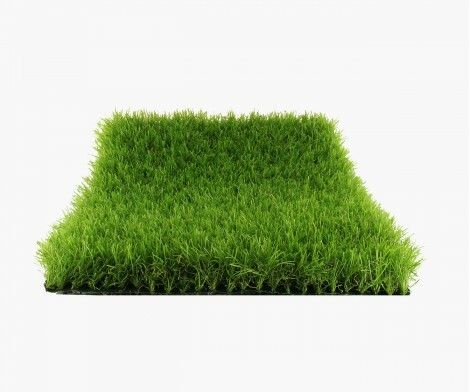 C REVOLUTION BB 3830 is shape-memory grass. It is ideal for high-traffic areas and spaces where many people pass because it offers high resilience. 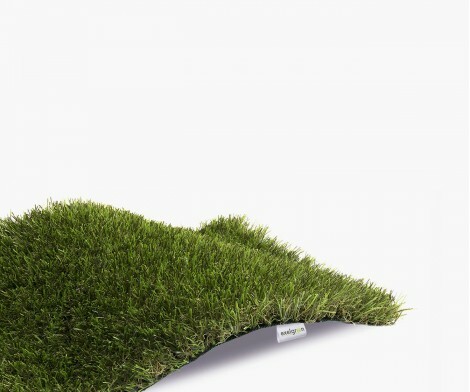 Its height is 30 mm. SUPERTOUCH BB 51638 this artificial grass combining strength with extreme softness. 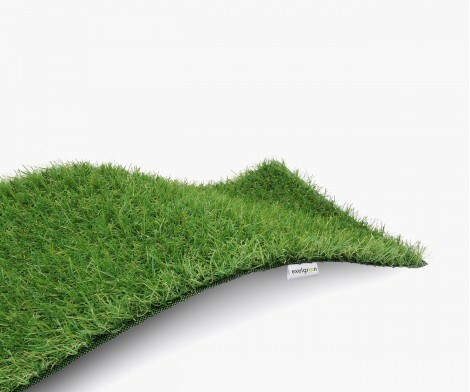 The appearance is dense and the feel is comfortable, ideal for low traffic areas and ornamental green spaces. Its height is 38 mm. 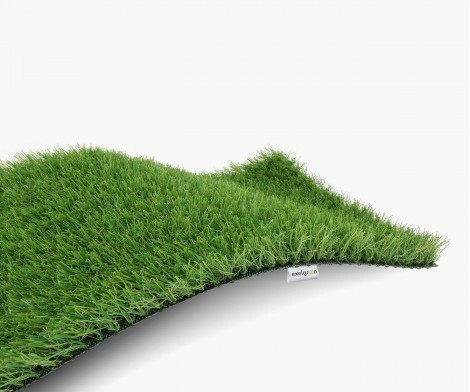 DIAMOND BB 3835 is particularly comfortable and soft artificial grass with good longevity. 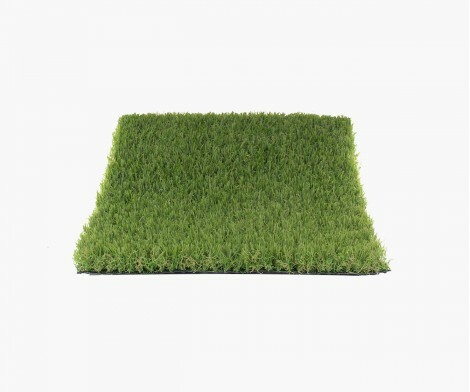 Is is ideal for high-traffic areas like aisles and walk-on gardens. Its height is 35 mm. 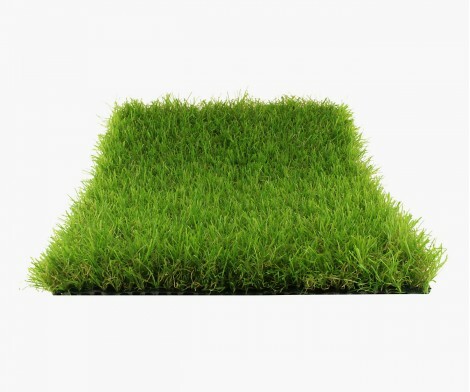 The primary advantage of GARDENREAL BB 51638 is its strength. 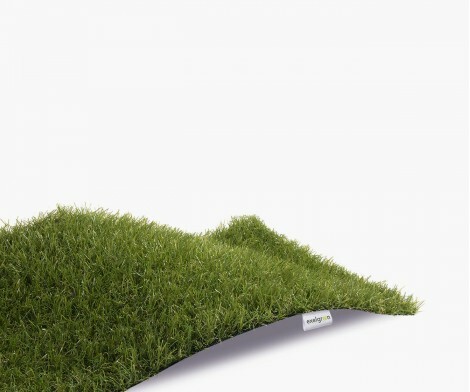 It is ideally suited for living areas and ornamental green spaces, for instance, terraces and gardens. Its height is 38 mm. 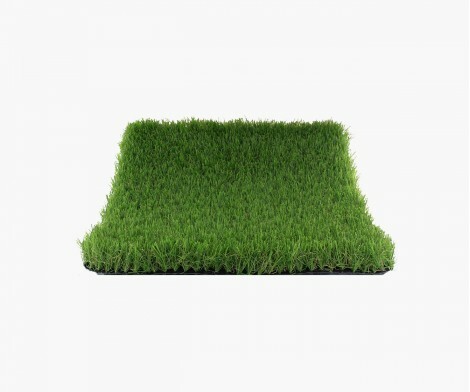 DIAMOND GB 5835 is a tough and particularly soft grass. Its life duration is excellent. 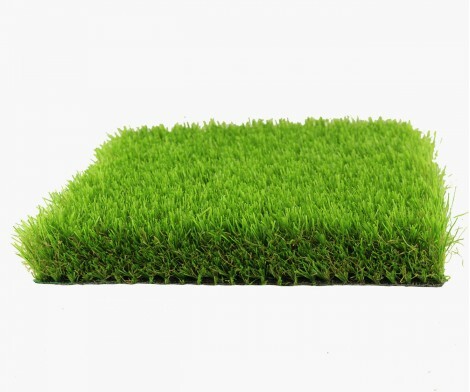 It is ideally suited for ornamental green spaces, for instance, gardens and aisles. Its height is 35 mm. C REVOLUTION GB 3835 is high resilience grass. 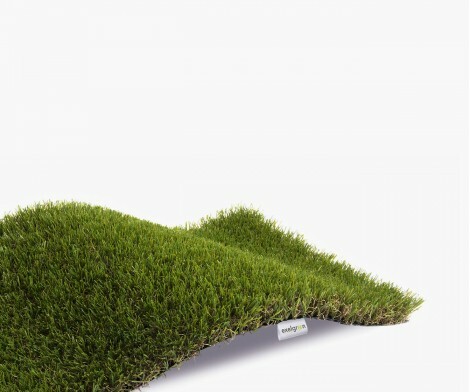 Offers long life in much-used locations. Its height is 35 mm. 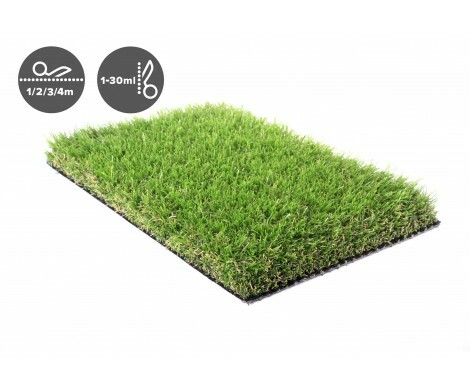 DIAMOND GB 51638 is particularly comfortable and soft grass, 38 mm high, ideal for your gardens and aisles.